Ah nice to know I wasn't imagining it when I saw it at the Billet roundabout. I saw it too not too long ago! Will blend in nicely with the faded ones! 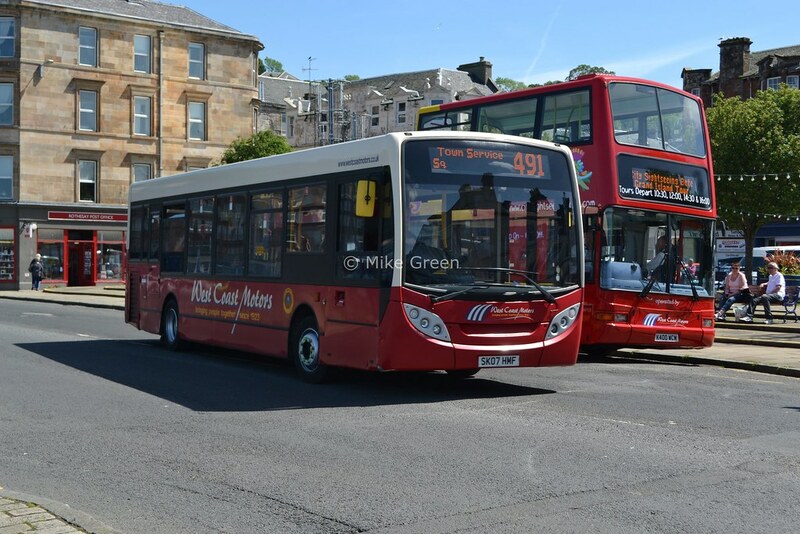 Saw a power blinded Trident on the 26 with white blinds, not sure if all their buses are like that. As FW use the same blind as TV I wonder if they are now with the NC routes but without K1 K3 K5. Also does this mean the DEs can at last be used as a common fleet at FW so that those on 33 and 371 etc could going forward be mixed. We have to wait till the 09-regs are changed. 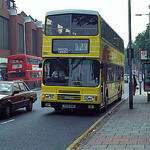 This could also be an indication that the 216 is going to be E200 operated (the Pointers were reblinded with dayglos). 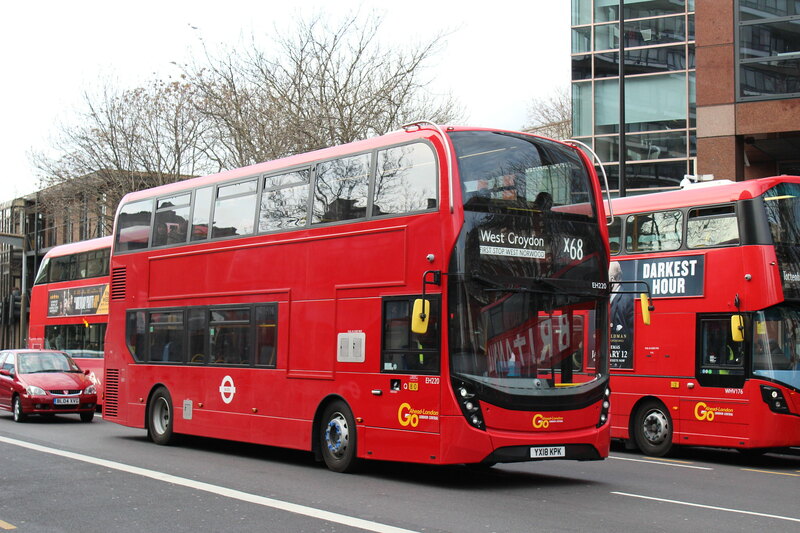 Have seen some of the 09-reg DEs on 371 with white writing blinds so they are being converted as well (although since DE22 was moved there are only 9 remaining at FW). DE30 seems to have gained a new via blind on the side despite being powerblinded. T44 has White Text Blinds. Saw a Pic of it on the 264. Apologies if this has been noted already but ENS6 was out on the 393 today with new white on black blinds. Came across T43 on Route 197 today, with a little surprise. SEN29 has new White Text Blinds. 9741 and 9754 reported fitted with white display blinds, though still out of service.